The idea of Irkutsk with million of population suddenly raised by the governor helped the public consciousness oppressed by postperestroika collapse out of apathy and gave it certainty of purpose and freshness of novelty. Agglomeration, conurbation, megapolis, megalopolis, main city, global city, dual city… Which of these targets, recognizing the time, the arrow shot by the governor can reach? Or it will miss? When, following the USA, Japan and Europe, the world enters postindustrial civilization, when material production concedes its leading positions, and intellectual capital becomes the chief force, and the fast growing sector of the Third Wave* uses a new dominance method – creation and exploitation of buildings, Irkutsk consolidated with Angarsk and Shelekhov faces the choice whether to expand the potential of «chimneys» or to reorient resolutely to the socalled Third Wave economy. This economy supposes development of cities based not on population upsurge, but on increase of its quality. We do not determine the result. We try to present the problem in the most possible fullness and its peculiar complexity. BUKH, Vladimir. From the editor. 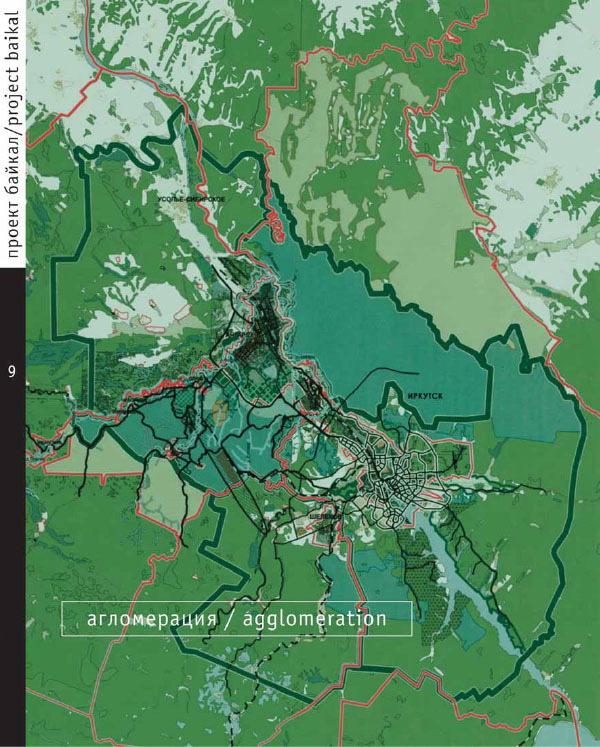 project baikal, Russian Federation, n. 9, p. 2-2, aug. 2006. ISSN 2309-3072. Available at: <http://projectbaikal.com/index.php/pb/article/view/489>. Date accessed: 23 apr. 2019. doi: https://doi.org/10.7480/projectbaikal.9.489.